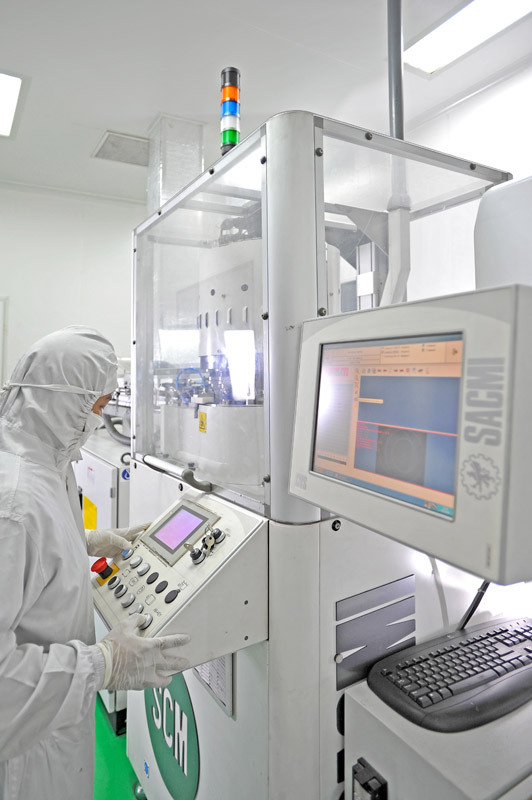 We invest in quality and innovations. 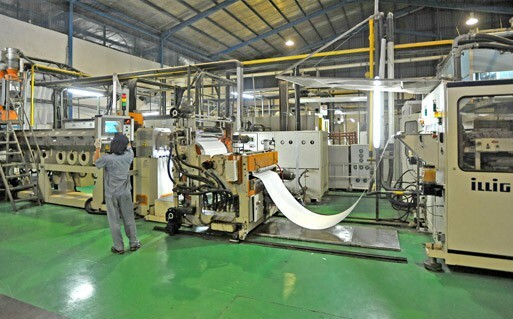 backed up with our investment in the modern and powerful production facility. 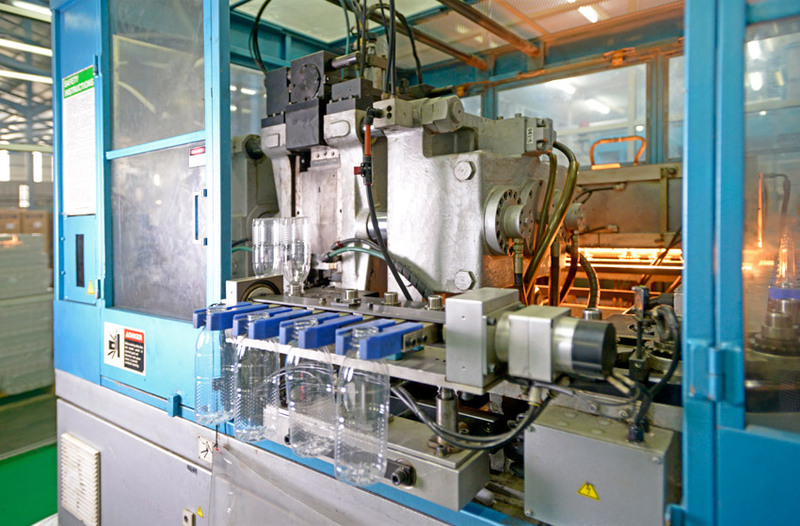 Our thermoforming machine produce the high quality PP glass from a manufacturing process where a plastic sheet is heated to a pliable forming temperature, formed in a mold of a cup, and trimmed for a neat end result. 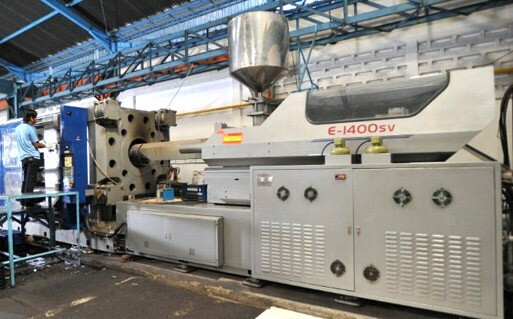 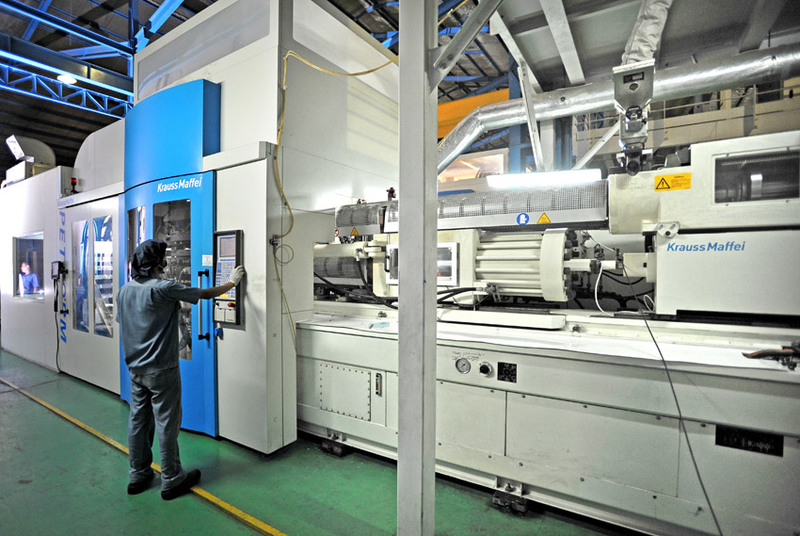 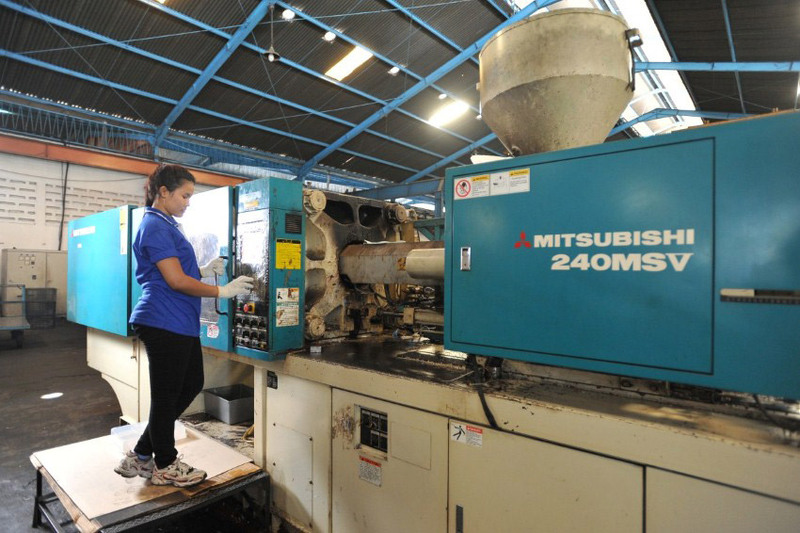 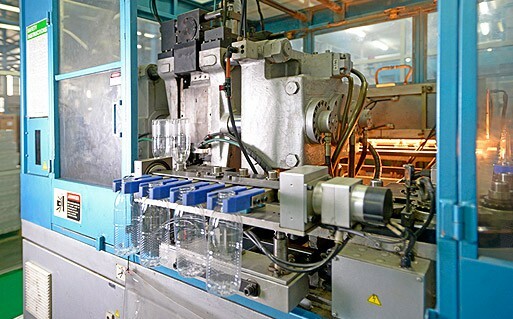 Using the sophisticated state-of-the-art Krauss Maffei injection molding machine, we at Suryasukses group can optimise our molding process and deliver 1 million PET preform per day to be blown into bottles. 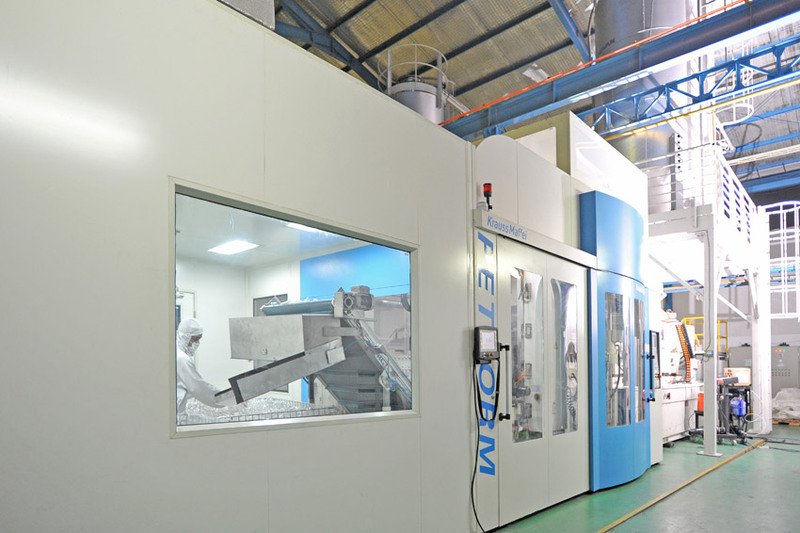 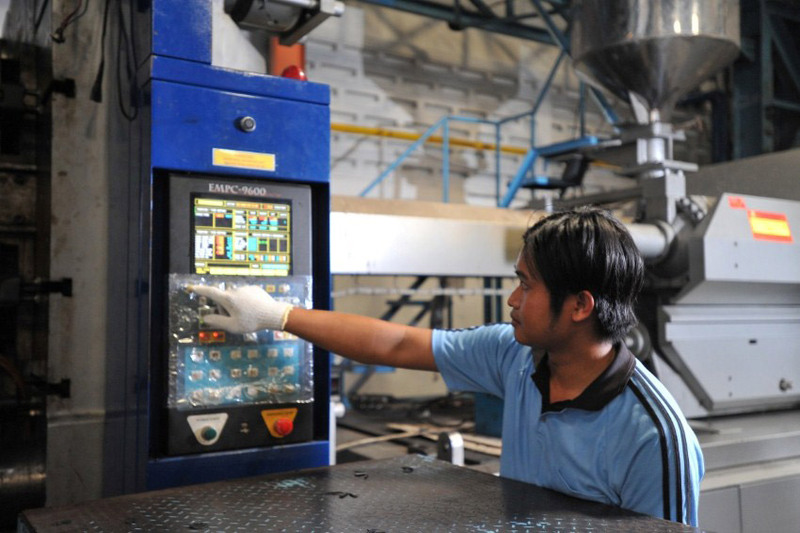 Using our single stage ASB machine, creating a clean production environment with efficient production process is easy. 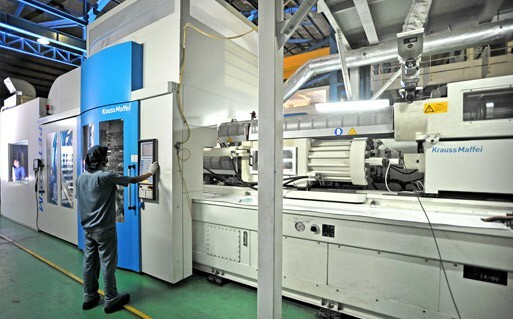 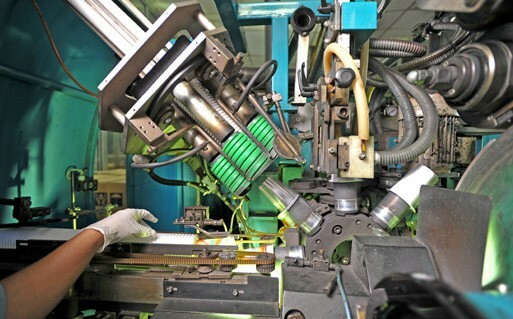 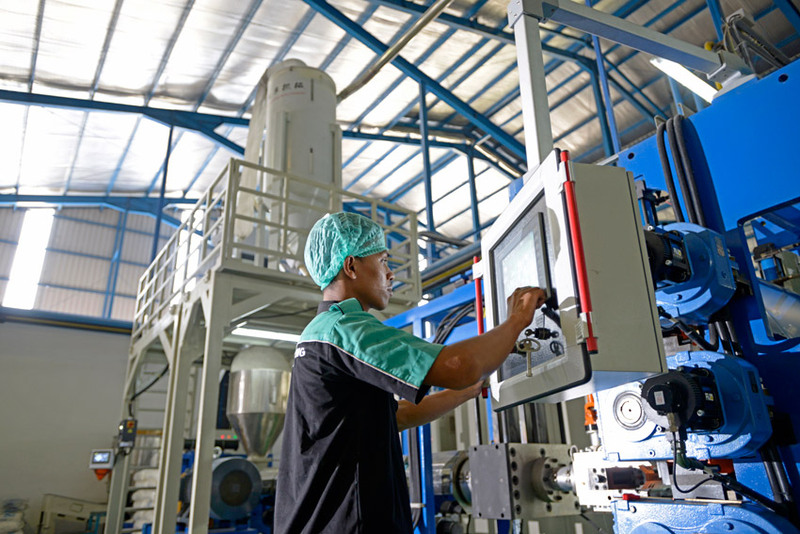 A faster cycle is achieved with the combo of injection and blowing process in one in-line machine. 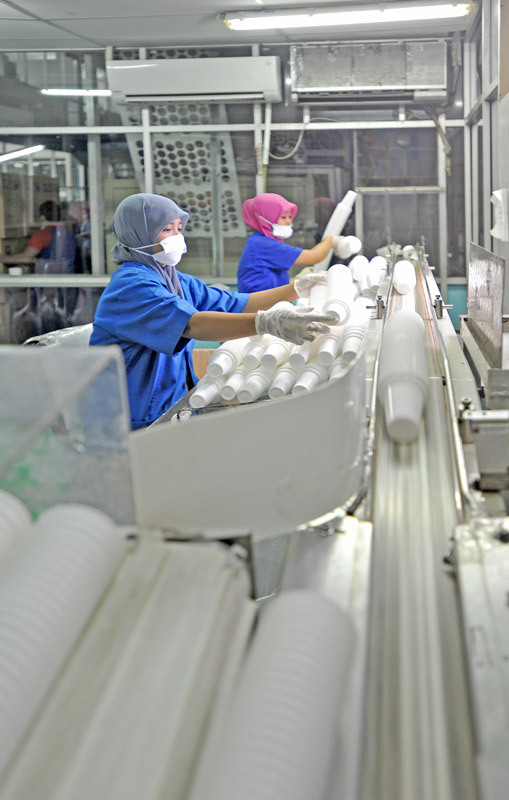 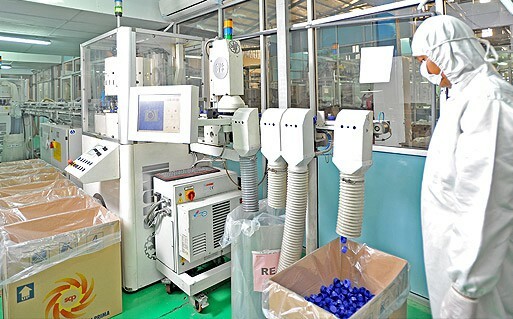 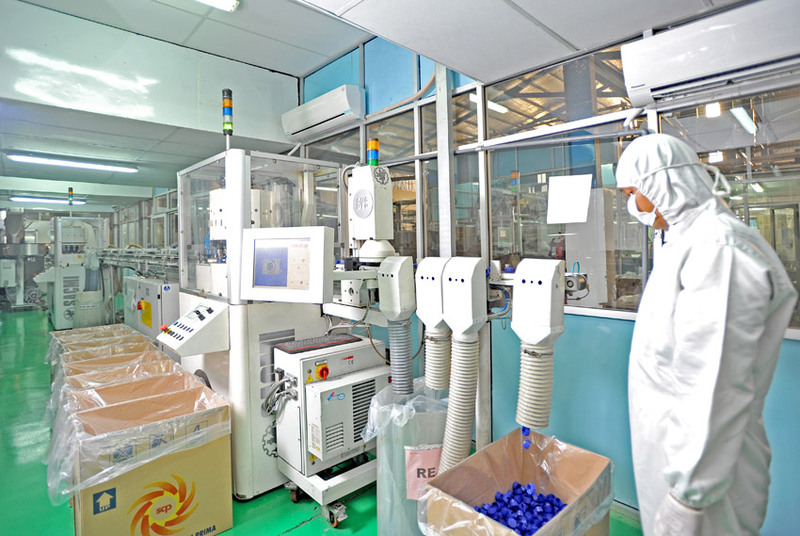 Suryasukses trusted SACMI machines to manufacture various style of high quality bottle cap with performance on the bottling line that you can rely on. 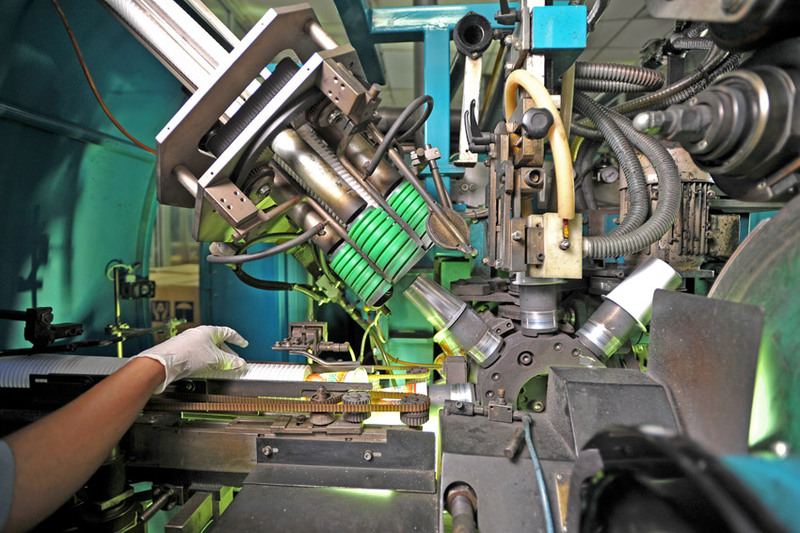 Our closure cap seals perfectly, reseals securely and reopens easily. 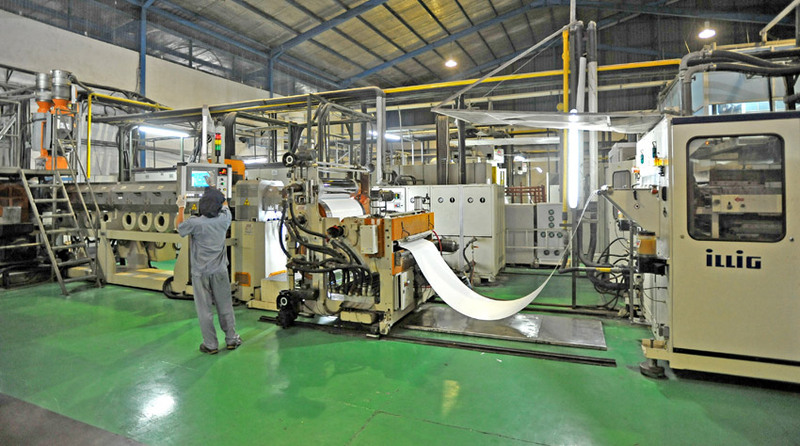 The closure comes in various styles and colours. 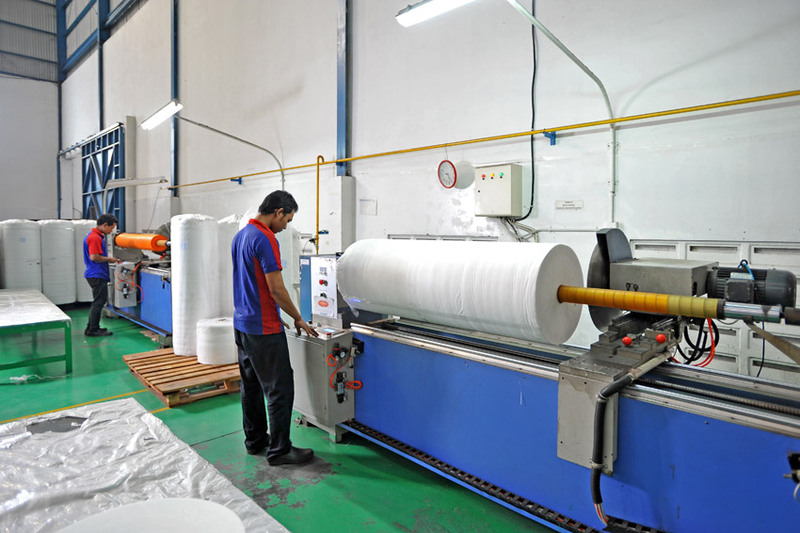 Using the high definition and high speed printing machine for our cup products, we can ensure maximum result quality. 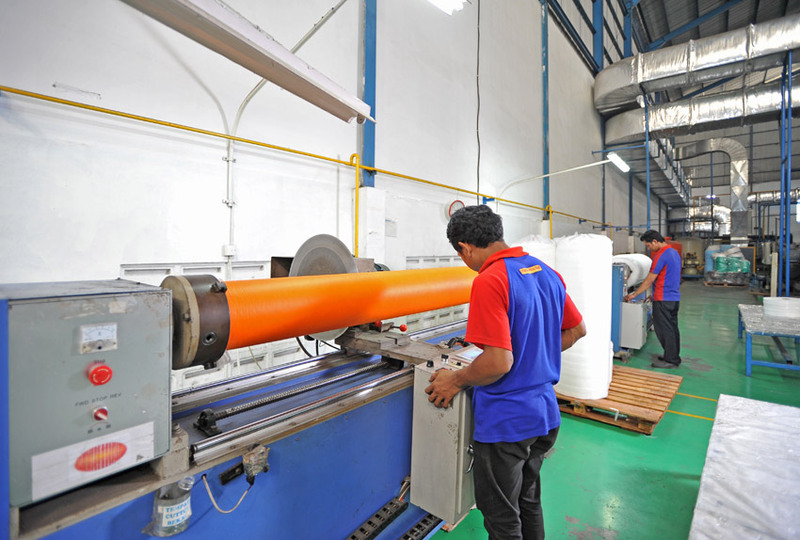 Our printer ensures optimal ink feed and recycle control, allows the optimal durability of the printing quality. 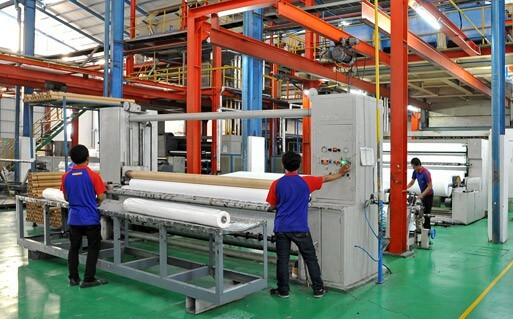 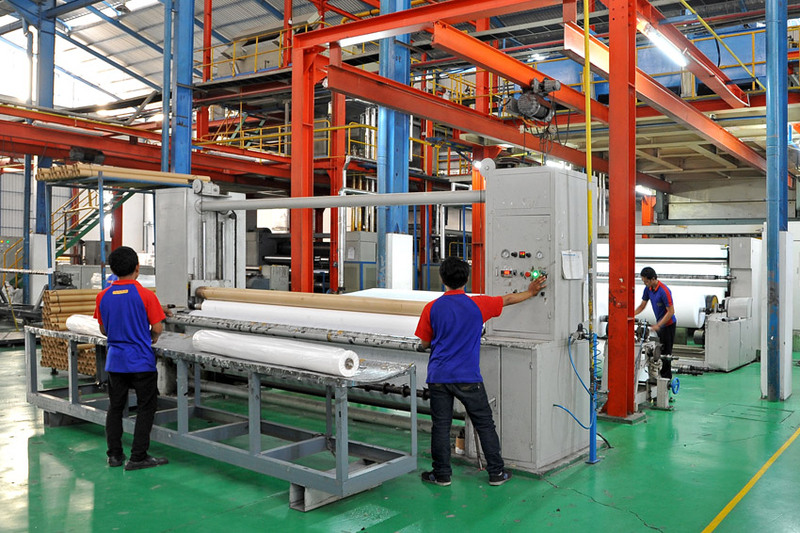 Our Non Woven Spunbond production facilities produces high quality Non Woven Spunbond material which composed of continuous filament with good tensile strength and elongation. 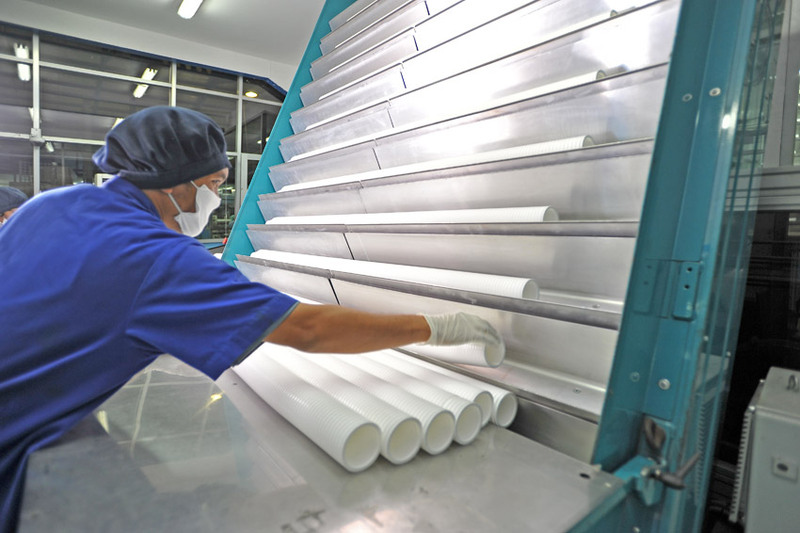 Our Non Woven Spunbond applications are various from bag-making industry, to medical products, geotextiles, filtration products and so much more. 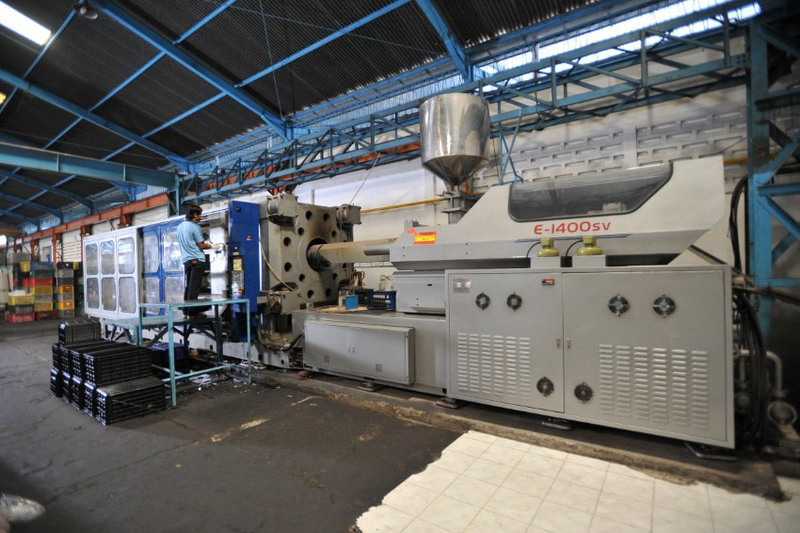 We have the capability to produce plastic injection with tonage of 200 tons to 1400 tons. 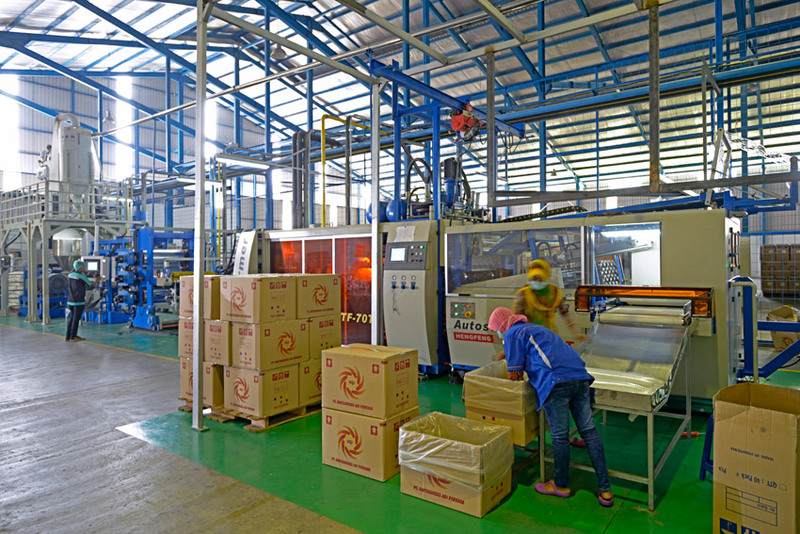 A reliable production facility to produce high-end and high-quality plastic housewares, kitchen ware, and multi function container or storage at a very reliable stage and of course very cost efficient.